Top Quality and Affordable Solutions for Spectroscopy | EINST Technology Pte Ltd. The importance of fiber optic spectrometer for scientific applications calls for the necessity of purchasing approved models that will meet all operational requirements. Spectroscopy applications are highly demanding calling for researchers, scientists, and industrialists to go the extra mile and seek top of the line equipment to ease their applications. Primarily, the intent of optical spectroscopy is the measurement of light intensity in NIS, IR, UV, and VIS regions. Increasingly, a large number of applications are dependent on the measurements both within and out of the laboratory. On the larger scale, researchers in photonics and the medical industry have been the top gainers as the niche field advances as time goes by. The general assumption for most people is that for the research and scientific industry, the standards set to dictate each field has resulted in the production of equipment with almost similar working potentials. This could not be further from the truth as different manufacturers and brands utilize their in-house technical and engineering foundation for the productions. As a result, the market is today flooded with thousands of different models with each claiming to offer superior results for the intended application. It has become worse with the rise of model imitations and profit-hungry suppliers who have no limitations when it comes to lack of integrity and business ethics. It, therefore, takes in-depth knowledge and readiness for due-diligence for anyone after laboratory and research equipment especially for demanding applications such as spectroscopy. In the search for a fiber optic spectrometer, the first point of focus must always be on the manufacturer or brand which is a primary determinant of capabilities to expect. 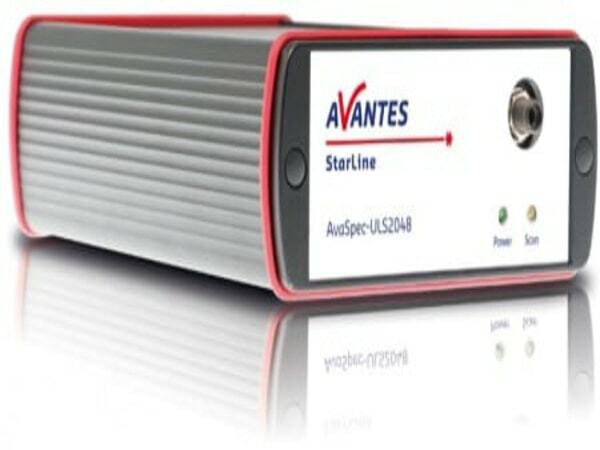 Brands that have proved the undying dedication to improving the operational standards for spectroscopy such as Avantes, take away any gambles from the entire process. This is because the manufacturer has spent decades progressively building on their past models and adjusting to the current demands from the science community. Once the manufacturer factor has been taken to account, the next point of emphasis is on the technical specifications of the spectrometer. Even leading manufacturers develop different models to suit all market requirements which translate to the fact there is never a one-size-fits-all solution. Every spectrometer model is designed to suit specific applications with the specifications being the limiting factor to the extent to which a study can be conducted. The core areas to be considered are the grating, slit, and detector which must suit the intended purposes. A final aspect that is never to be ignored is the local supplier one relies on for the completion and delivery of an order. The growth of online shopping has come with its fair share of disadvantages which one must always avoid at all costs. For important purchases such as a spectrometer, the odds are raised and for the avoidance of any potential problems the best option is a registered and certified laboratory equipment supplier. The supplier should have a focus on the niche filed which is spectroscopy and have the professional capacity to respond to all questions and concern. Market reviews and customer service are extra factors to take into account when looking for high-end scientific research solutions.